A Rod Hauling - Junk and Debris Removal! 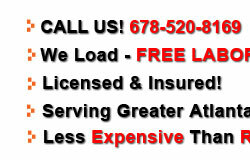 Serving Atlanta and Surrounding Areas! 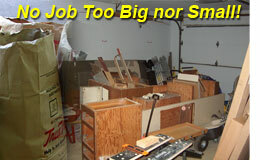 Need fast junk removal and debris removal! Click the calendar icon to choose a date or you may input the date. 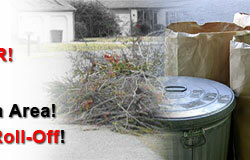 You can schedule a pick-up for your junk or debris removal. Someone will contact you to verify the date, the time and the type of material that requires removal. Copyright © 2019. A Rod Hauling. All Rights Reserved.